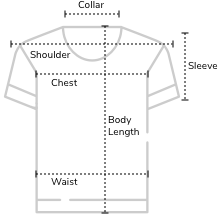 Buy Online WROGN Known Quote T-Shirt - Navy. 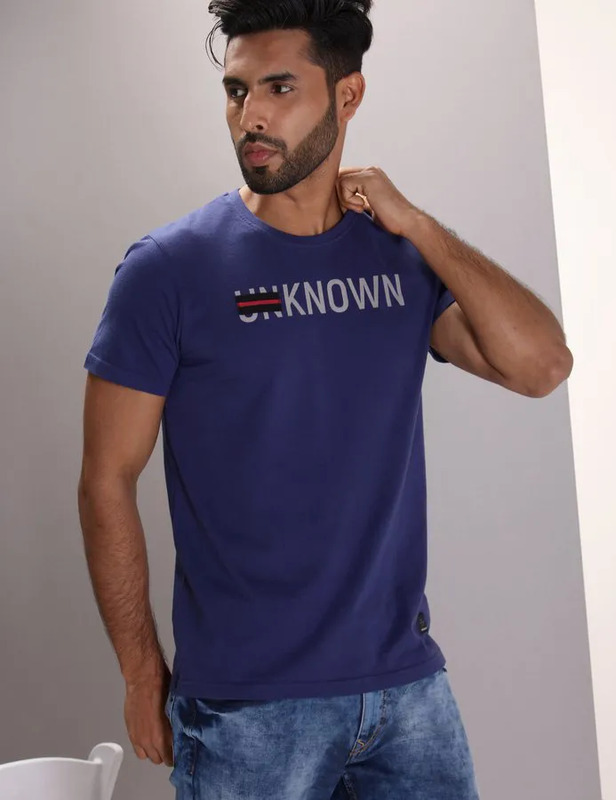 This Navy Slim Fit T-Shirt Has A Chest Quote Print That Takes A Play On 'Unknown' That Strokes Out Text To Make It 'Known'. A Great T-Shirt For The Lovers Of Wit.